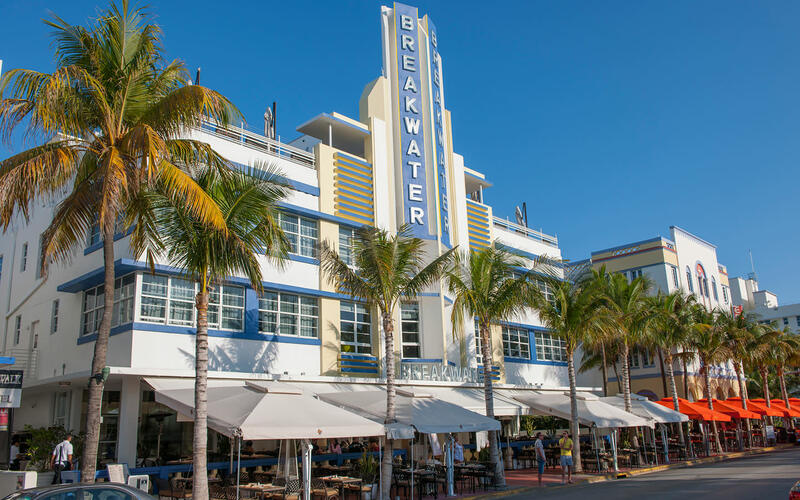 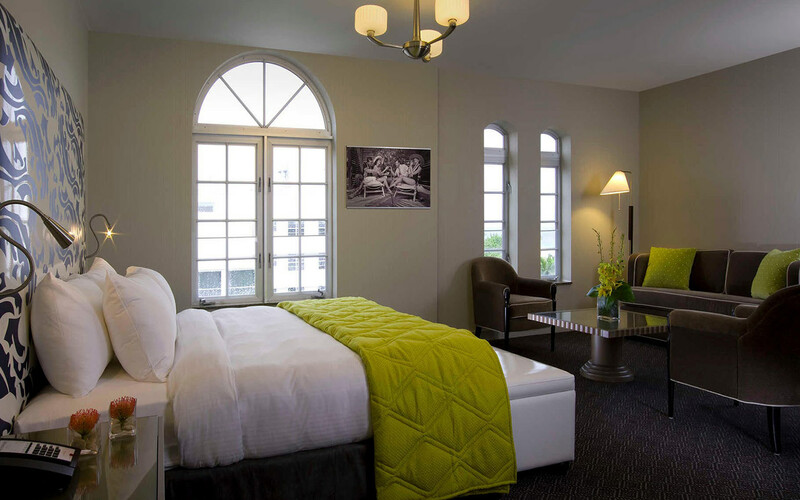 One of our Miami Boutique Hotels… Located at the corner of 10th Street and legendary Ocean Drive, this hotel is an icon of the Miami Beach Art Deco District. 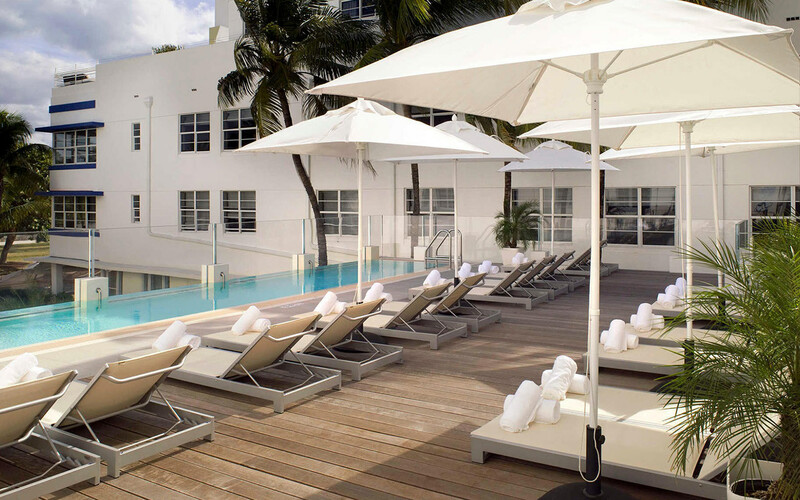 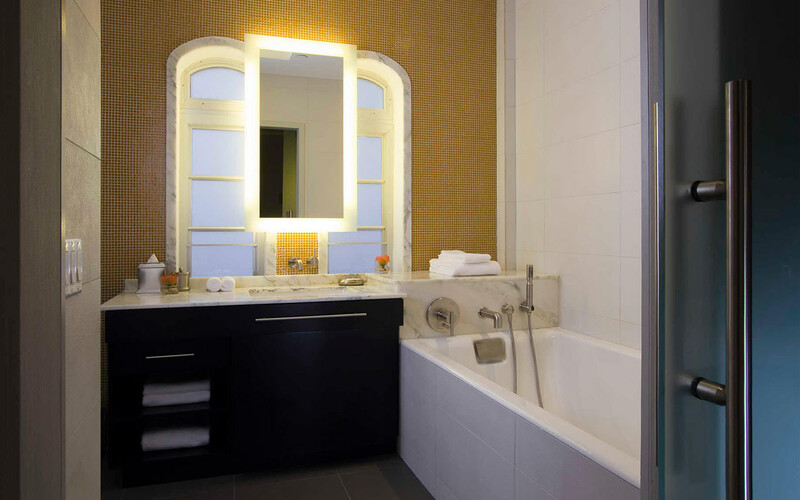 After a $20 million complete renovation, this 100 room/suite boutique property re-opened in mid-2011, sparkling with a chic and sophisticated vibe. 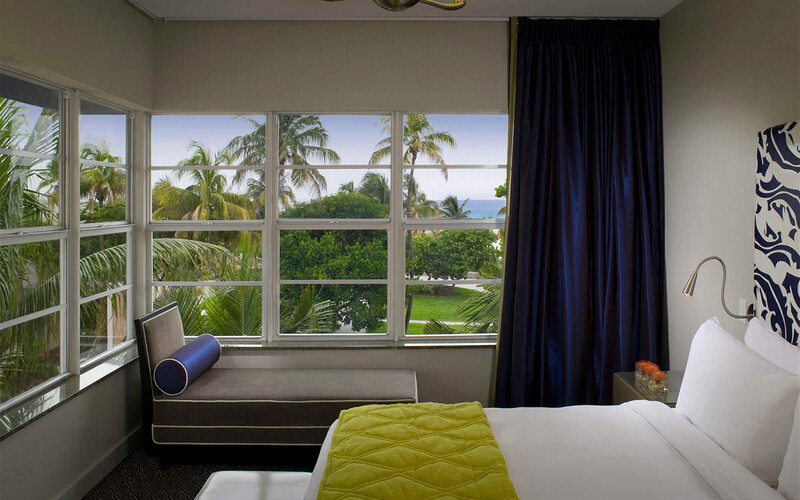 Luxurious accommodations and amenities designed with attention to detail await. 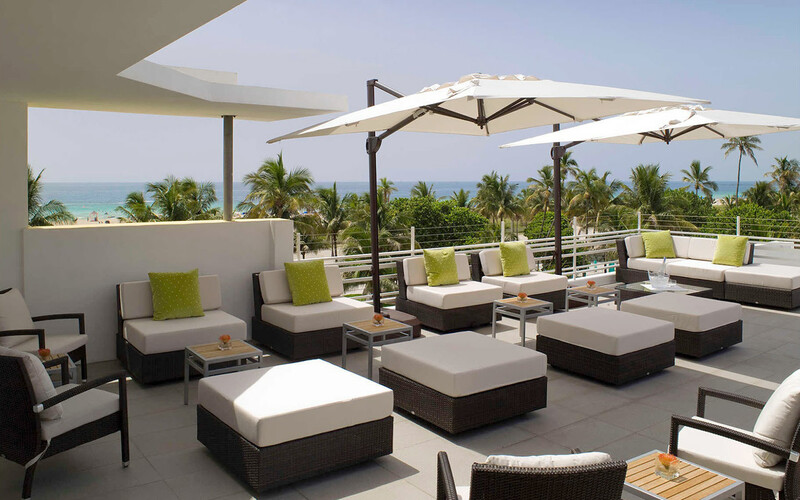 Guests will find themselves comfortably in the middle of everything Ocean Drive has to offer: beaches, dining and shopping with entertainment and nightlife options second to none.